The world's slenderest book on yoga. Learn the very basics in minutes! Take it everywhere! 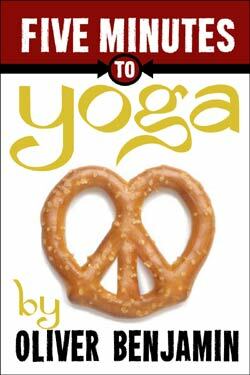 Become an enlightened yogi or your money back (only, it's free)! *To read pdf files, you need Adobe Acrobat reader, available here for free.